Uber is committed to partner the government in this mission to Move India forward. Uber plans to use vertical takeoff and landing (VTOL) aircraft for the service. 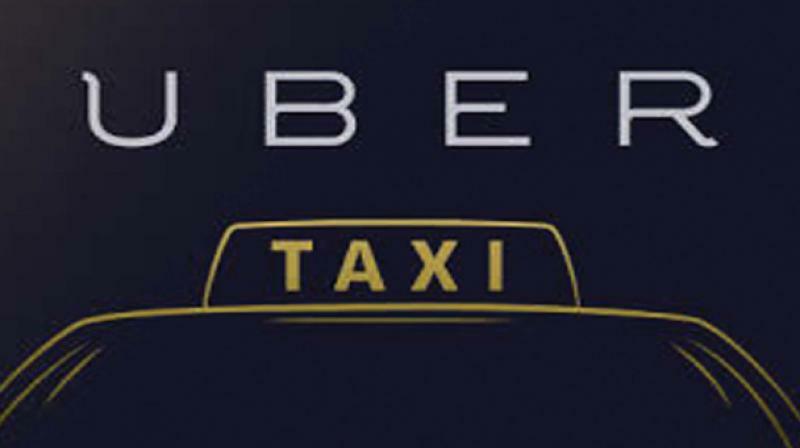 New Delhi: Ride hailing app Uber Saturday said its top executives met Prime Minister Narendra Modi and showcased its futuristic aerial taxi service under Uber Elevate. Eric Allison, Head of Aviation Programs, Uber and Nikhil Goel, Head of Product, Aviation met the PM on Friday, on the sidelines of Global Mobility Summit MOVE, and discussed how a multi-modal mobility platform can contribute to the economy, while helping reduce pollution and congestion, Uber said in a statement. During the meeting, Allison apprised the PM "of the potential of Uber Elevate, showcasing the exciting future Uber Air can bring to the region and to the world," it said. "Uber is committed to partner the government in this mission to Move India forward. I am very excited to be in India and to be discussing the future of urban mobility with one of the most visionary leaders in the world today, PM Modi," Allison said. Uber has already named Dallas and Los Angeles as its first two launch cities in the US and has been on the prowl to select an international city as its third partner. Allison has already stated that the company is looking at large Indian cities like Mumbai, Delhi and Bengaluru as potential candidates. Uber has already said it hopes to start operating demonstrator flights in 2020 and begin commercial operations in 2023 in the three cities, depending on the regulatory clearances. It believes that its aerial service has tremendous potential to help create a transportation option that bypasses congestion, instead of adding to it. The company had said its final decision, which will take about six months, will be based on factors like size of the market, and availability of enabling conditions. Uber Elevate will also take into account a third criteria of local commitment, where it will work with respective governments and communities to make the dream project a reality. Uber plans to use vertical takeoff and landing (VTOL) aircraft for the service. A fancy video by the company depicts the future scenario where riders book an aerial ride from their smartphones and hop onto the VTOLs via helipads atop a high-rise.